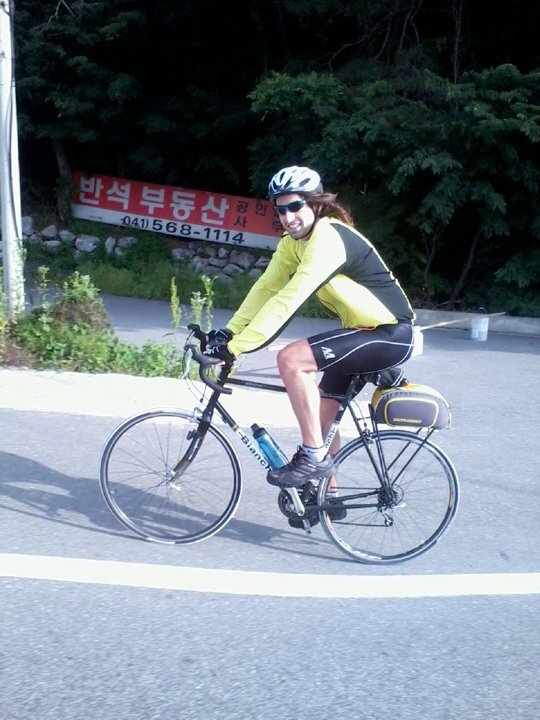 Hi, my name is Chris Giblin and I am riding my bike across America. I will update this section later, once I decide on the exact route. However, the tentative route as of June 20 is starting in Eugene, OR, to Idaho, Montana, Wyoming, South Dakota, Minnesota, Wisconsin, Michigan, and then from there, I may head north, ending in New Hampshire, or in New York. I am riding a 58” Bianchi Volpe with rear panniers only. Since time is an issue, I am traveling light and will stay in hotels along the way. If time wasn’t an issue, I would be fully packed with camping and cooking gear.